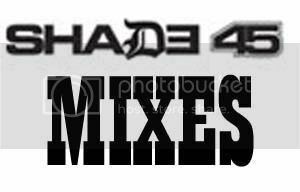 of the Month - Ehaze! 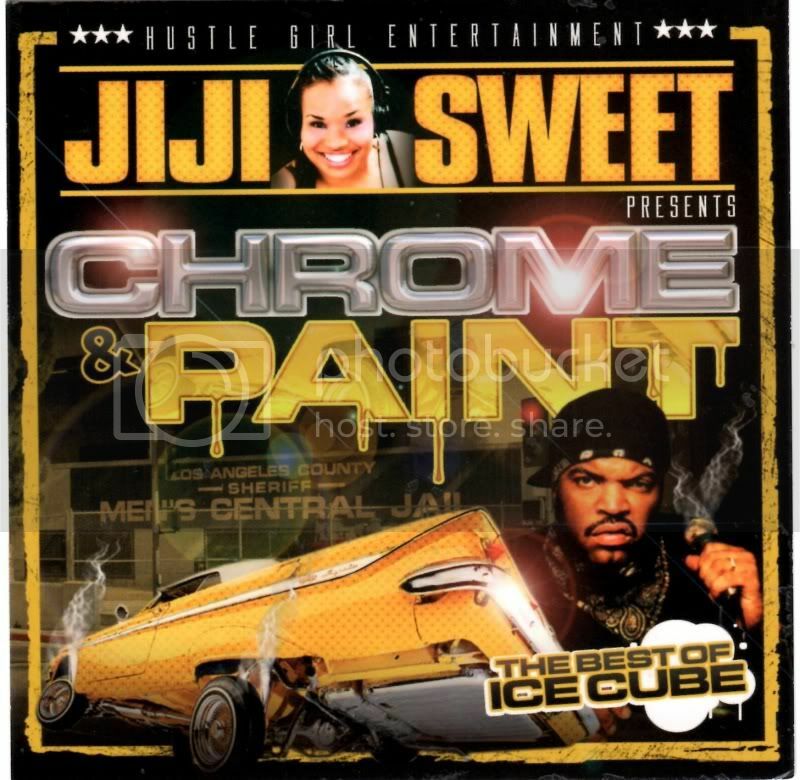 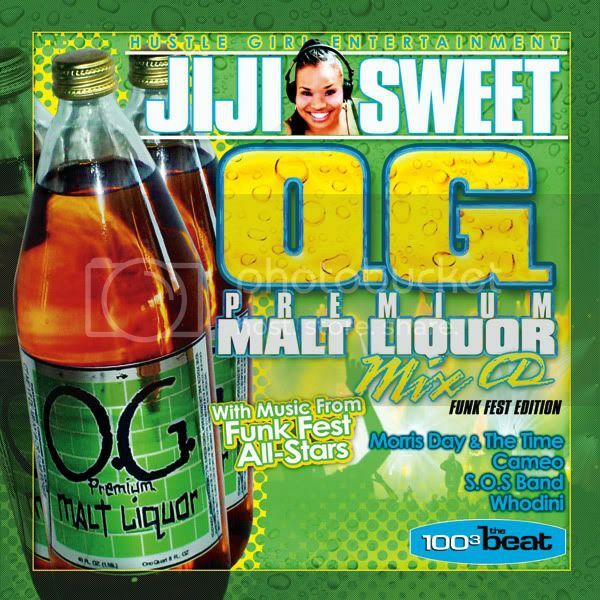 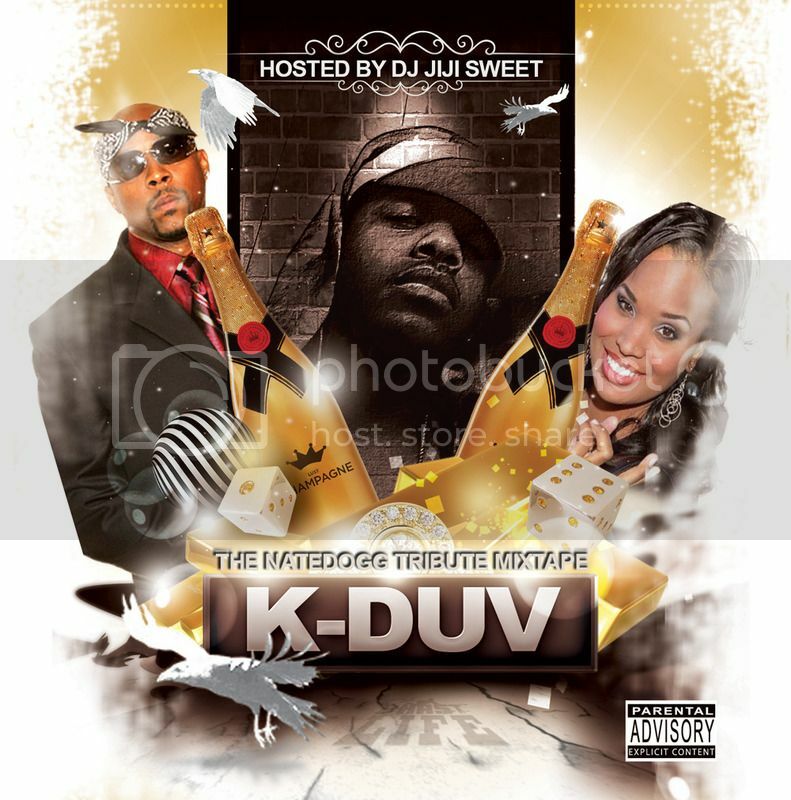 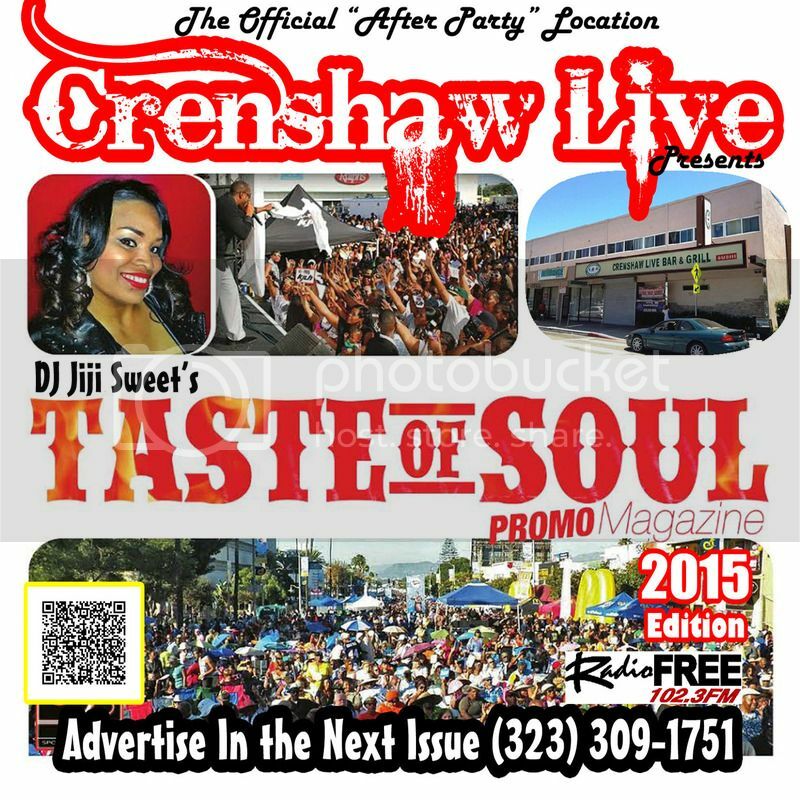 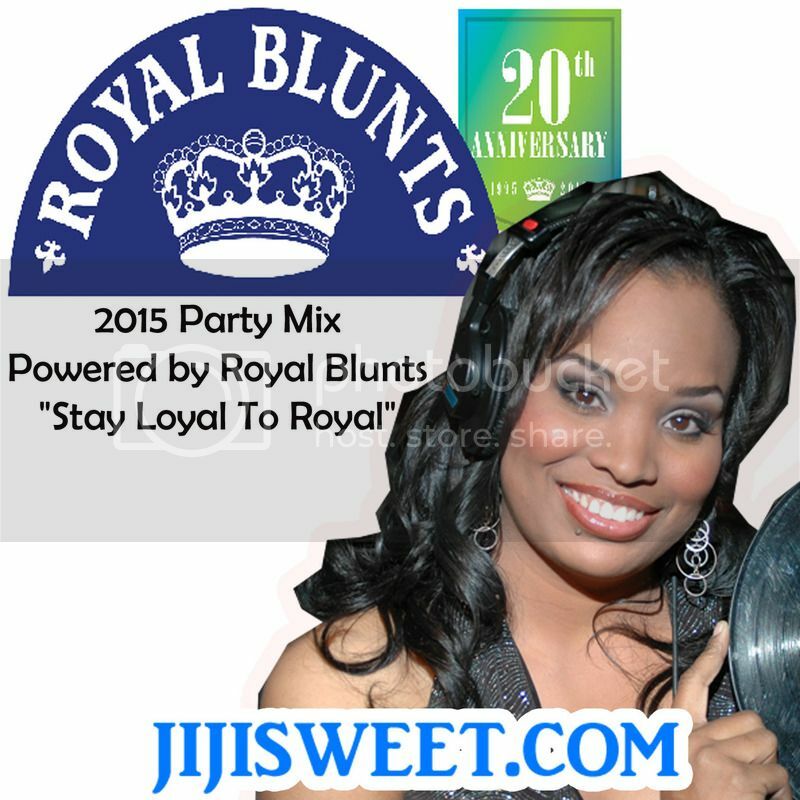 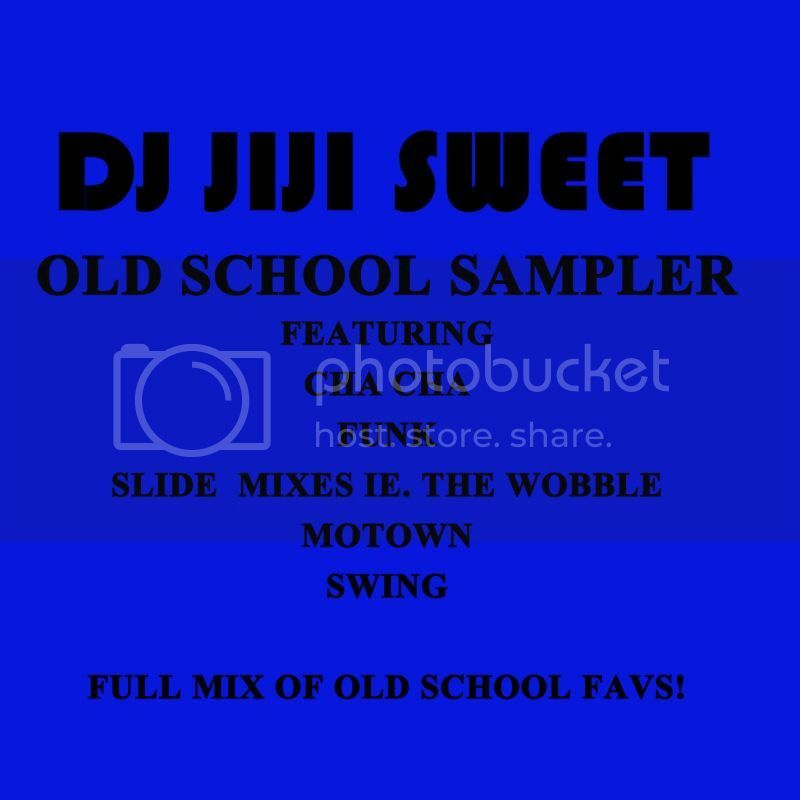 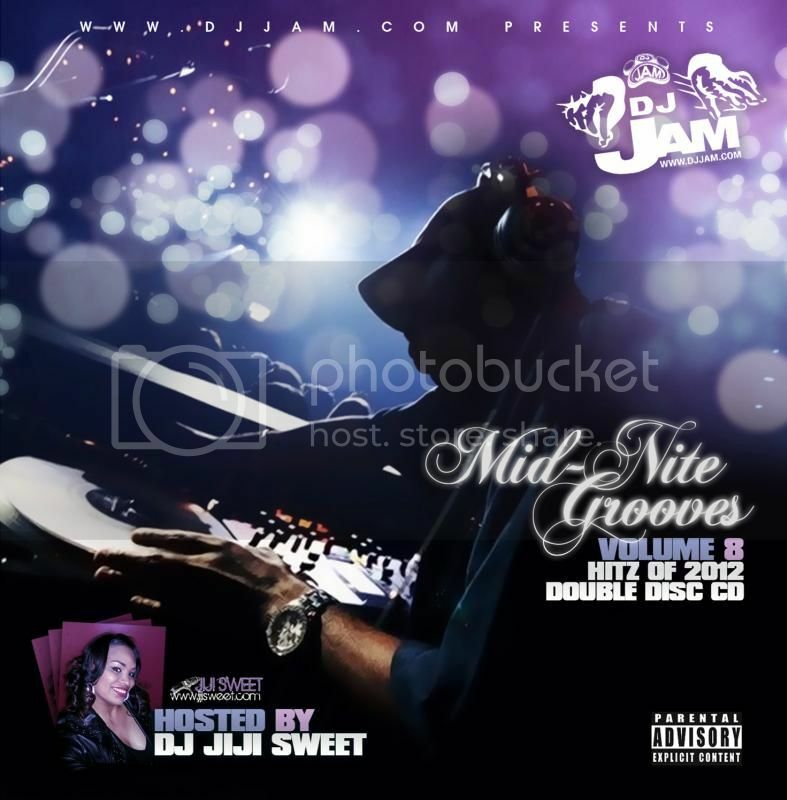 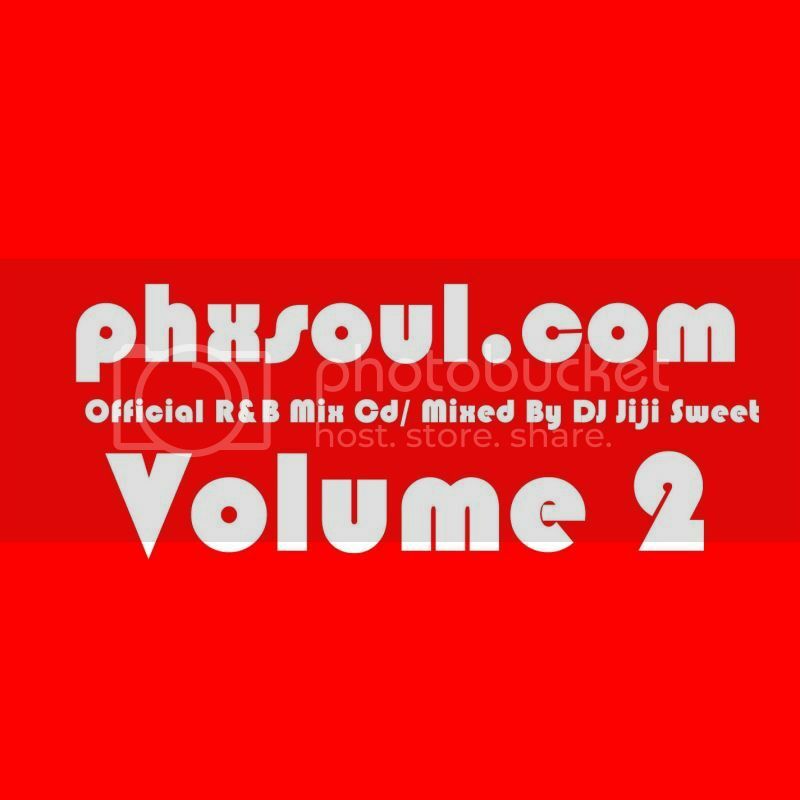 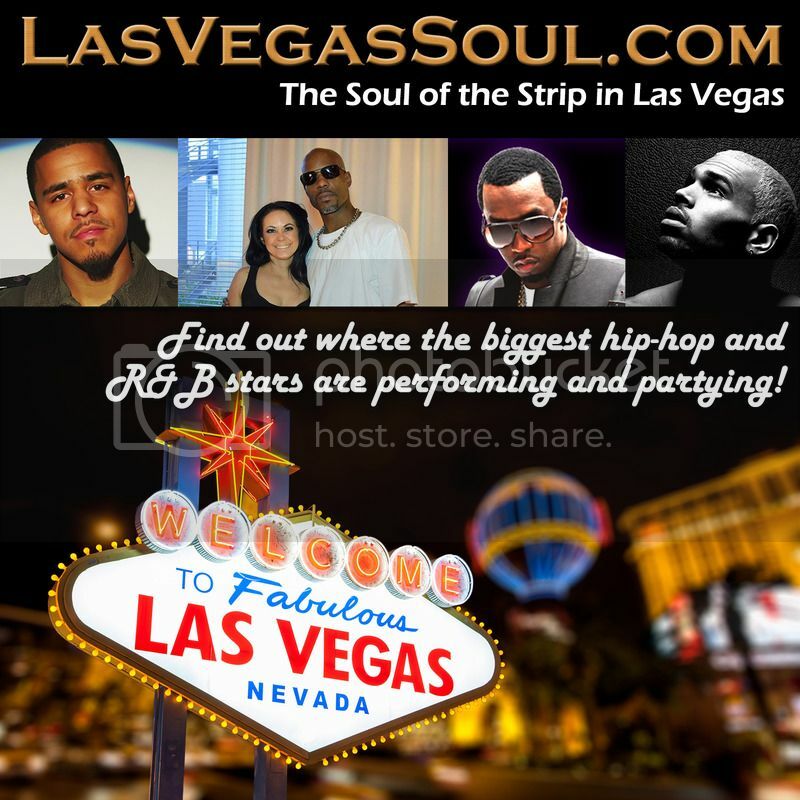 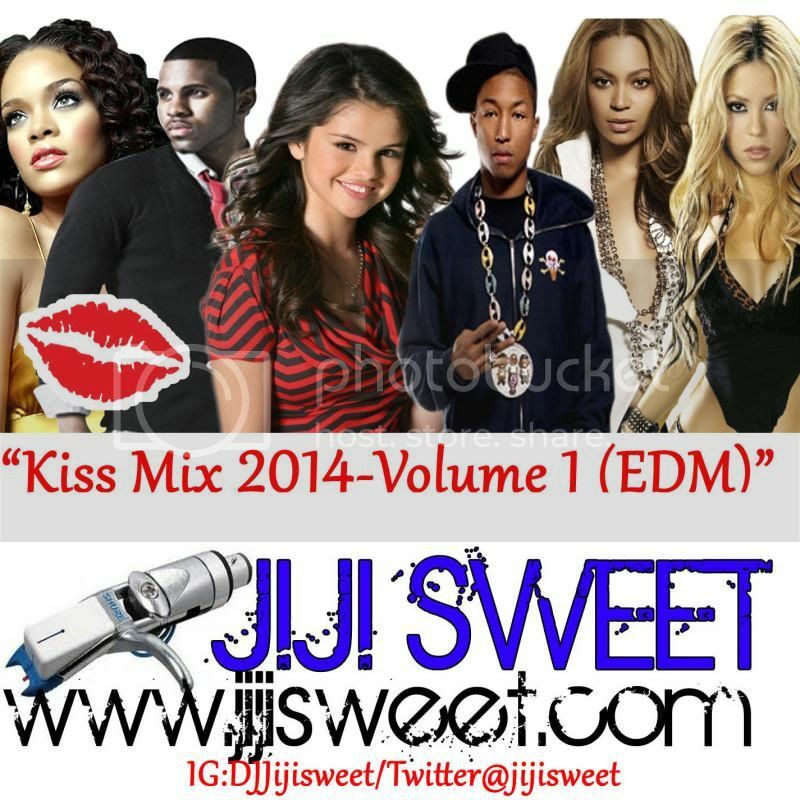 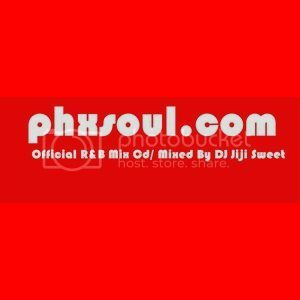 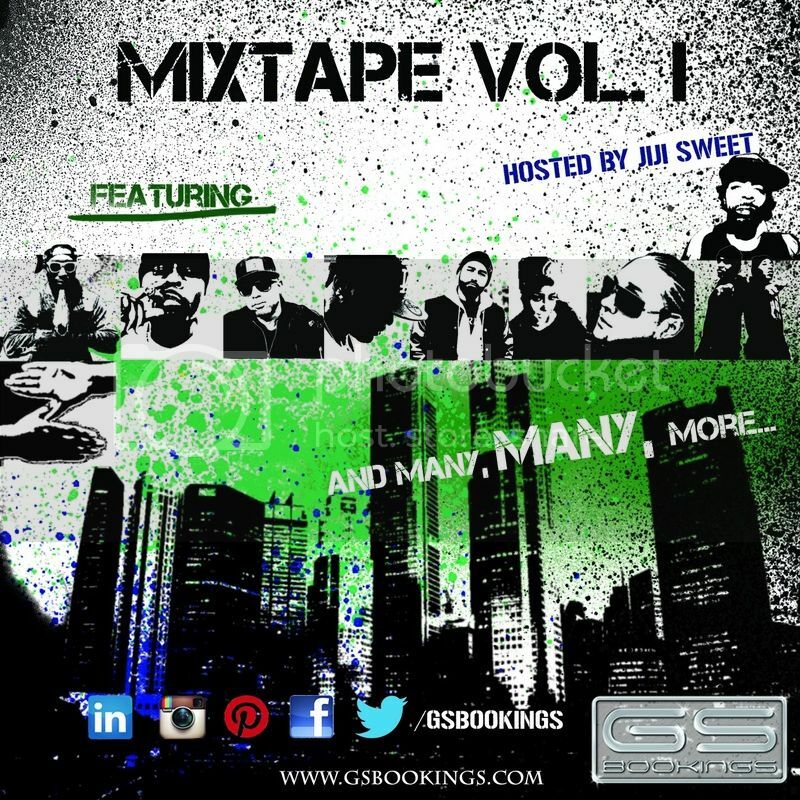 JIJI SWEET MIXTAPE HOSTING AND MIXING PROMOTIONS! 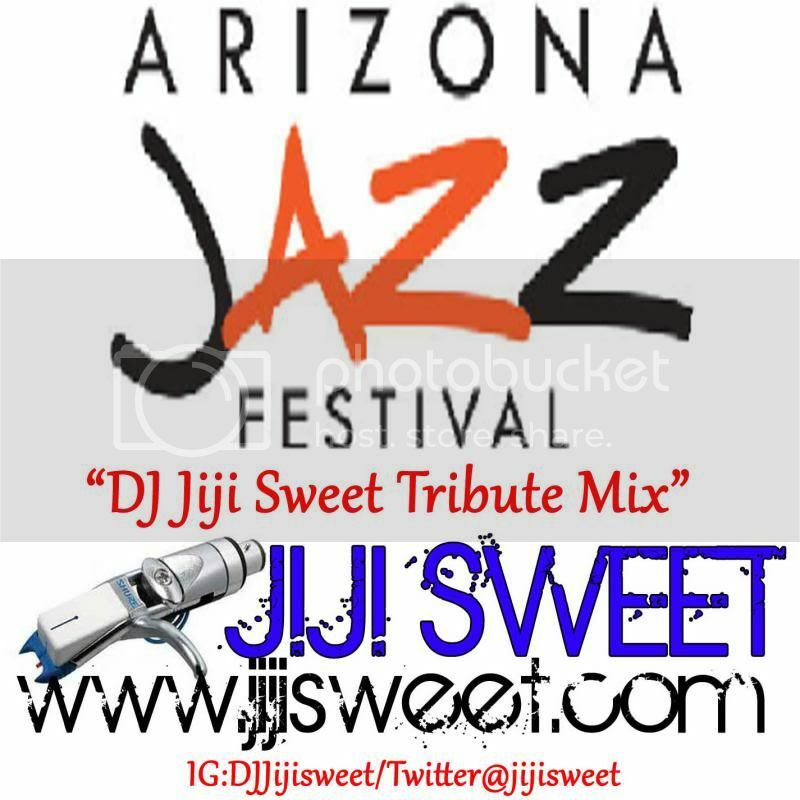 PROMOTE YOUR BUSINESS WITH JIJI SWEET! 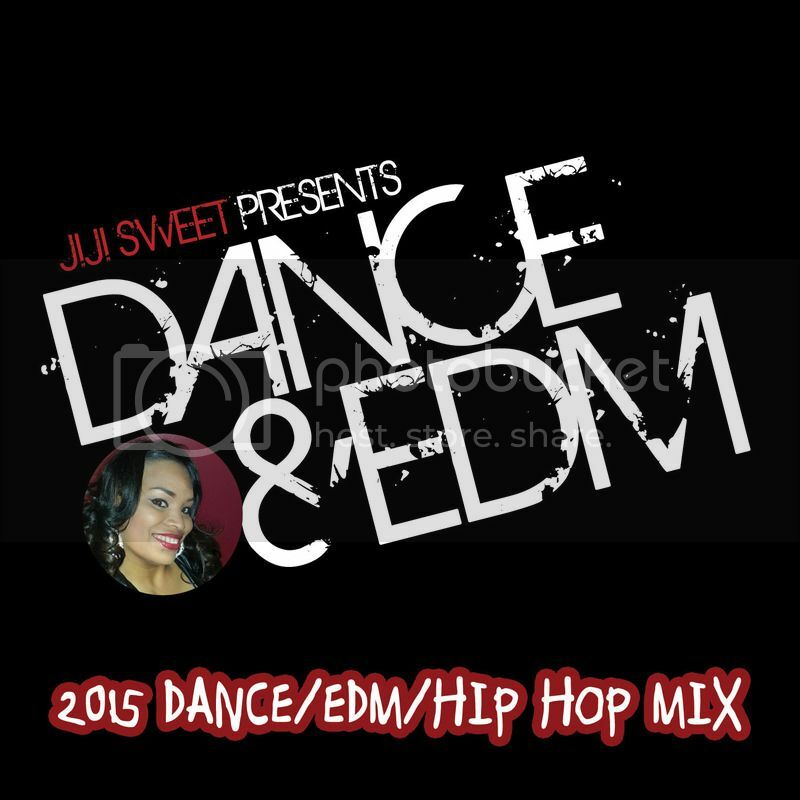 Download The 2016 Fashion Week Promo Mix!